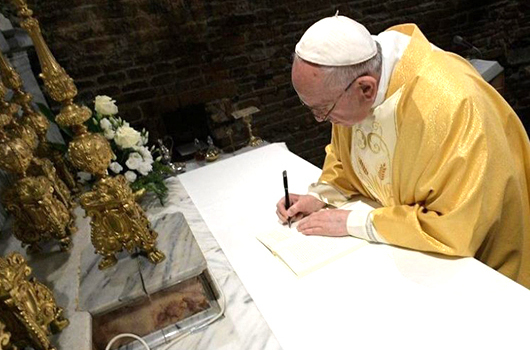 Pope Francis has written a personal, heartfelt 48-page apostolic exhortation to the young people of the world, encouraging them to live fully. Communications workshop. National youth ministry discussion. 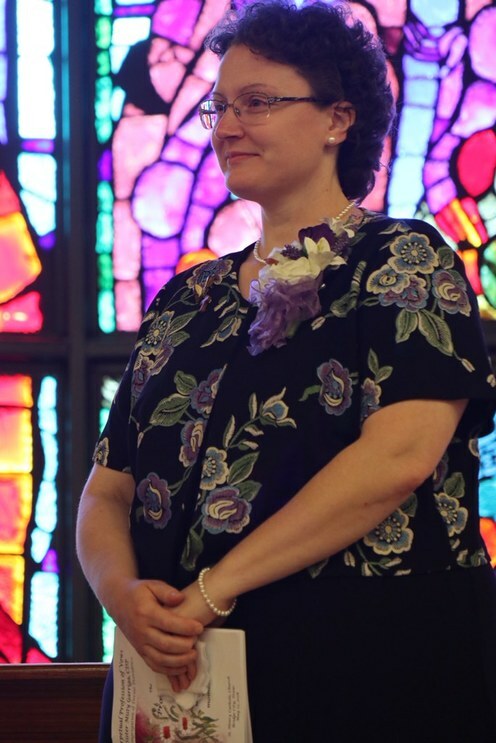 Resources for your ministry. And much more! 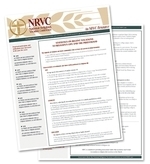 This year, NRVC is offering nine workshops intended for vocation ministers, formation teams, communicators, religious leadership, and others entrusted with the assessment of discerners and candidates. 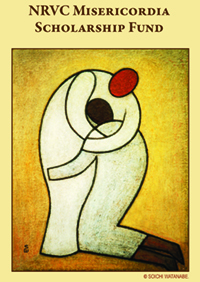 World Day of Prayer for Vocations is celebrated on Good Shepherd Sunday, May 12. Let us pray for more vocations to religious life! 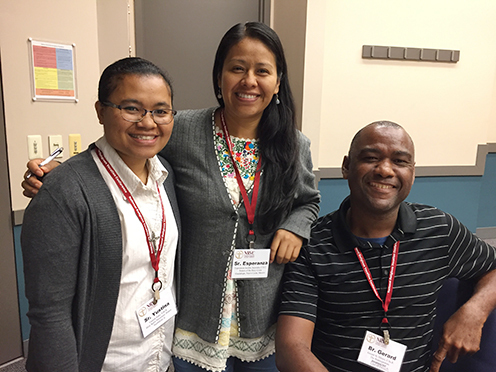 Religious communities are invited to walk with young people as they discern their vocation. Encounter. Accompany. Invite. 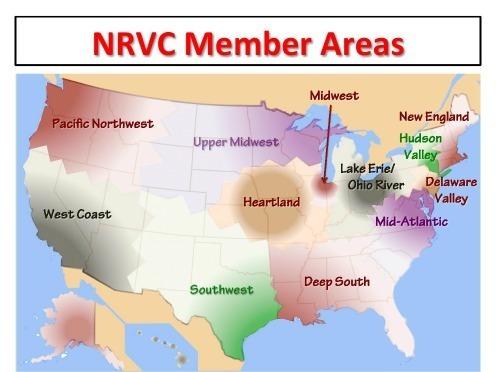 Click here to locate members of the NRVC in your member area. 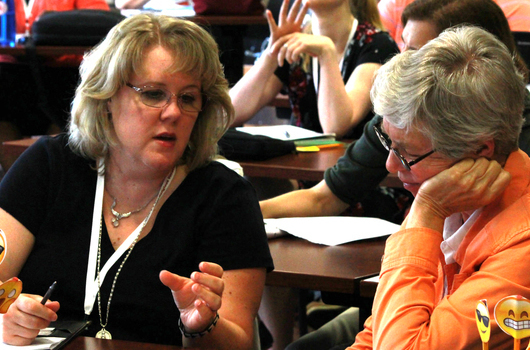 Our programming, services, and resources are designed specifically with our members in mind. That is why our membership continues to grow. 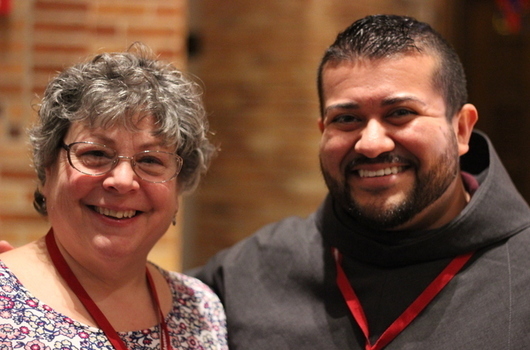 Thank you for allowing us to serve you in your vital vocation ministry. 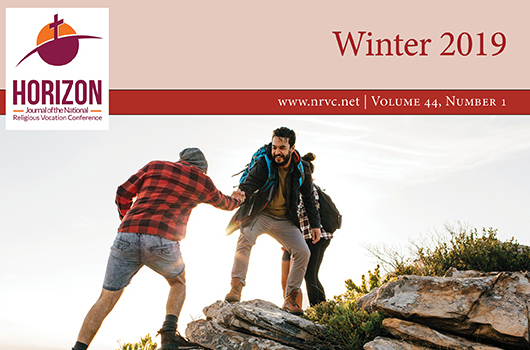 Please take a moment now to renew or join NRVC for 2019. Click Click here to renew online, or call Marge Argyelan at 773.595.4034. 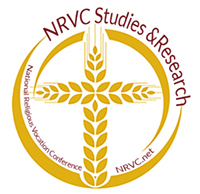 The National Religious Vocation Conference is grateful to offer scholarships to religious institutes in financial need for NRVC membership and programs. Since its inception, the NRVC Misericordia Fund has granted almost 150 scholarships of more than $95,000 due to the generosity of donations. Read more... Donate here. 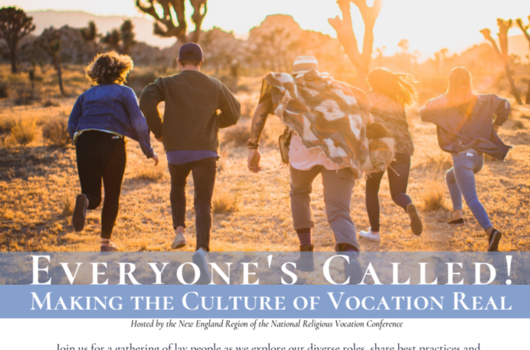 A must have for inquirers, their parents and all those who want to know more about the most common words used in vocations to religious life, this 20 page color booklet also gives creative suggestions on ways to increase one's vocation vocabulary in fun ways. 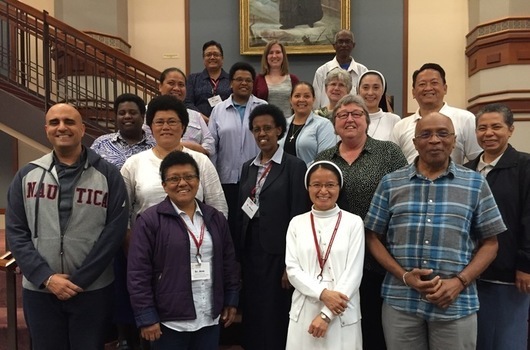 Thank you to the Following NRVC members who served on this resource advisory task force to create the content: Sisters Pat Dowling, CBS; Edith Bogue, OSB; Marcia Hall, OSP; Mr. Len Uhal; and Very Rev. Tom Enneking, OSC. Order now. Find informatiion and statistics on religious vocations and links to over 30 professional studies here. Christus Vivit, the Post-Synodal Exhortation to Young People and the People of God, written by Pope Francisconcludes with "the Church needs your momentum, your intuitions, your faith. We need them! And when you arrive where we have not yet reached, have the patience to wait for us." The final Synod Document for Young People, The Faith and Vocational Discernment is offered to the Holy Father and also to the whole Church as a fruit of this Synod. The Final Document is a roadmap for the next steps the Church is called to take. The downloadable book: The World of New Generations According to the Online Questionnaire provides additional data. Other documents include the Instrumentum Laboris and the Final Document from the Young Adult Pre-Synodal Meeting.